This one is for all of you vampire's out there. Ever have problems getting your vials of blood through airport security? That's right... no liquids. Not a problem when you have Dried Blood Drops though. 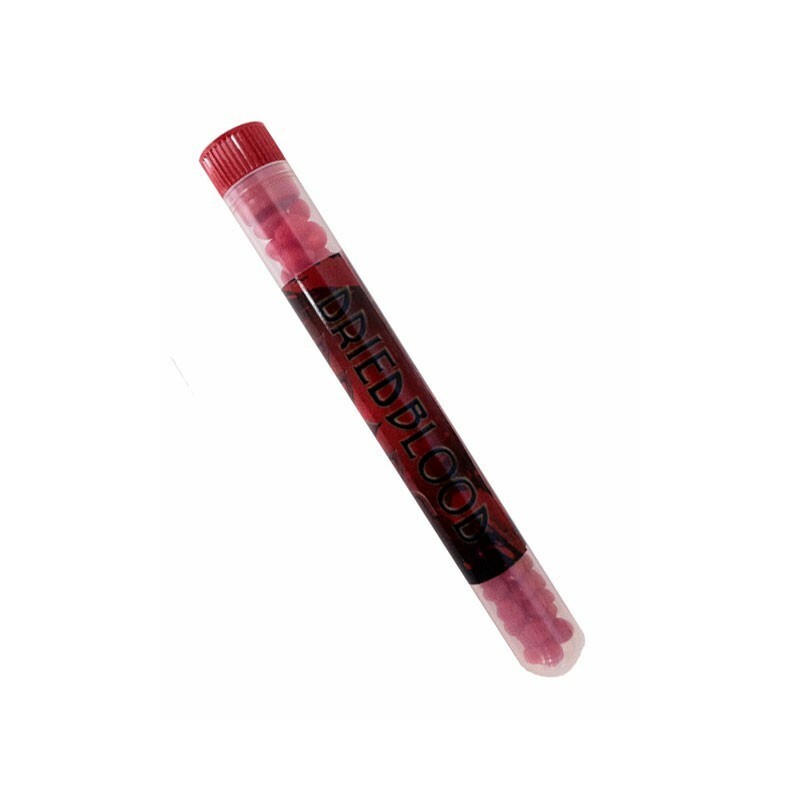 The Dried Blood Drops are conveniently packaged in a test tube so you can carry them with you wherever you go. Plus each tube of the Dried Blood Drops has 50 mg of caffeine. The amazing thing is that these energizing Blood Drops actually taste like cherry flavored candy!